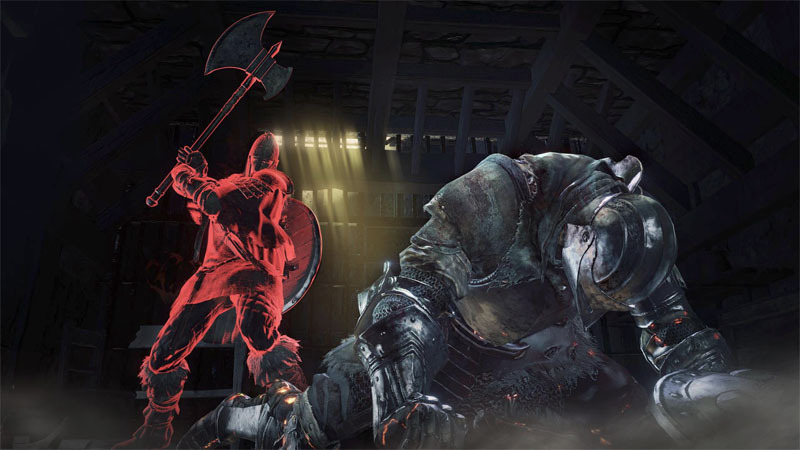 The first expansion pack for Dark Souls 3 will include a dedicated multiplayer PvP arena. Titled Ashes of Ariandel, the DLC is set in an icy wasteland with a number of new enemies and bosses to defeat. Bandai Namco has released a new trailer for the expansion, showing off new PvP mechanics and a 3v3 multiplayer arena. It is unclear how players will be able to enter the arena, but it looks like covenants will somehow be involved in the new PvP mechanics. Ashes of Ariandel is set to release on 25 October 2016 for PC, PlayStation 4, and Xbox One.